Congratulations, Mark and Anna! 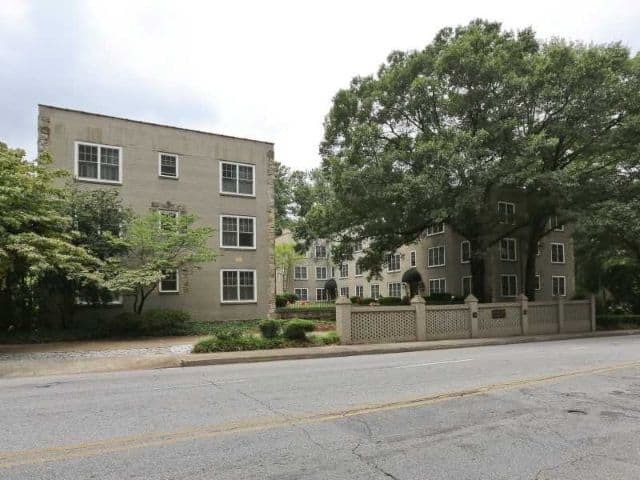 Your adorable Buckhead condo in Collier Condominiums SOLD in 11 days for 99% of list price! It’s evident that the pricing, staging and marketing plan was spot on! Thank you guys for trusting us with your first home sale! And, a special thanks for searching and finding us on Kudzu.com. We hope you found our service to meet our Kudzu.com honor as Atlanta’s Top Rated Real Estate team! Please know we’re always here for you guys! ← Congrats, Matt and Kathryn! Your Adorable Marietta Bungalow is SOLD!